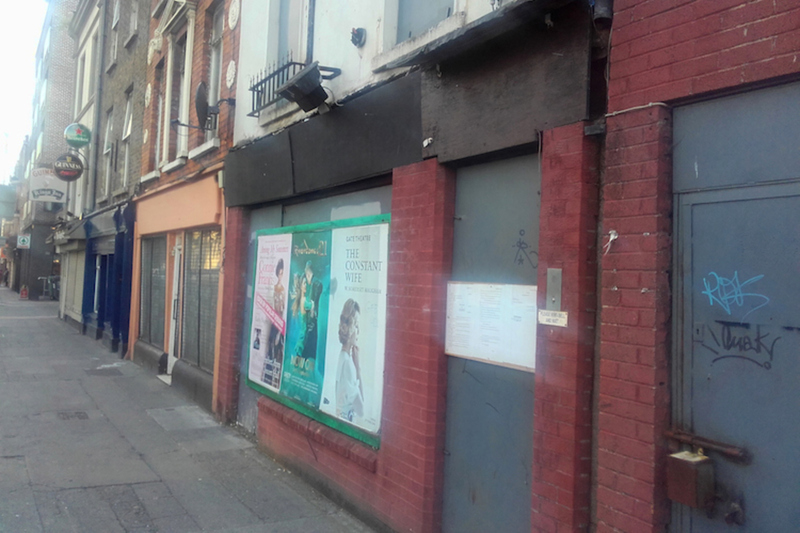 On the doors, there are still two copies of the injunction barring activists from the Irish Housing Network from entering 38 and 39 Bolton Street in the North Inner City. The red-brick buildings are boarded up, with vegetation growing out of the chimney, and advertisements at the front for Riverdance in the Gaiety Theatre and The Constant Wife in the Gate Theatre. 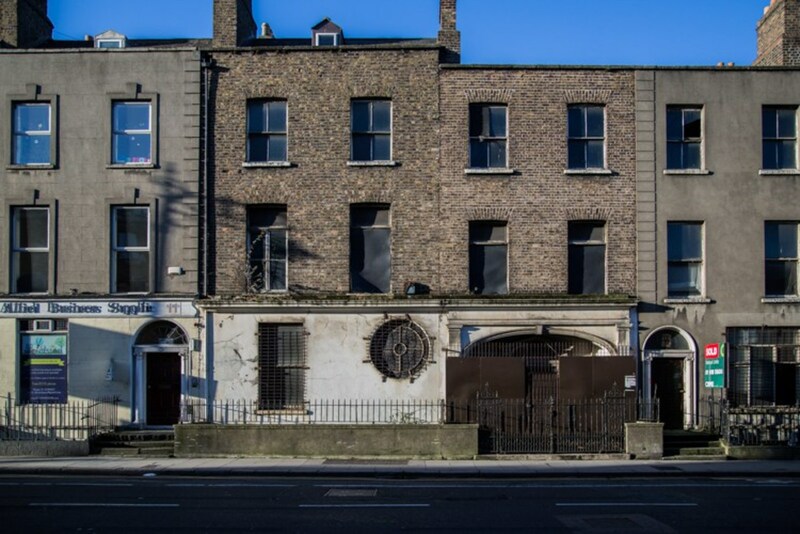 It looks pretty much the same as it did a year back, when Aisling Hedderman, Séamus Farrell, and others took over the building, renamed it the “Bolt Hostel”, and pledged to turn it into homes for homeless families and individuals. After a stand-off that lasted a few weeks, though, the council got an injunction and the activists had to leave. At the time, Sinn Fein Councillor Daithi Doolan, who is head of the council’s housing committee, said he hoped there would be speedy progress on using the building again. “The sooner that happens, the better,” he said. So far, though, nothing seems to be moving very fast. There have been plans for the building’s development for a while. A little over 18 months ago, the Limerick-based trust Novas Initiatives filed a planning application to redevelop the site and turn it into social housing: six one-bedroom apartments, two two-bedroom apartments, balconies and a roof garden. 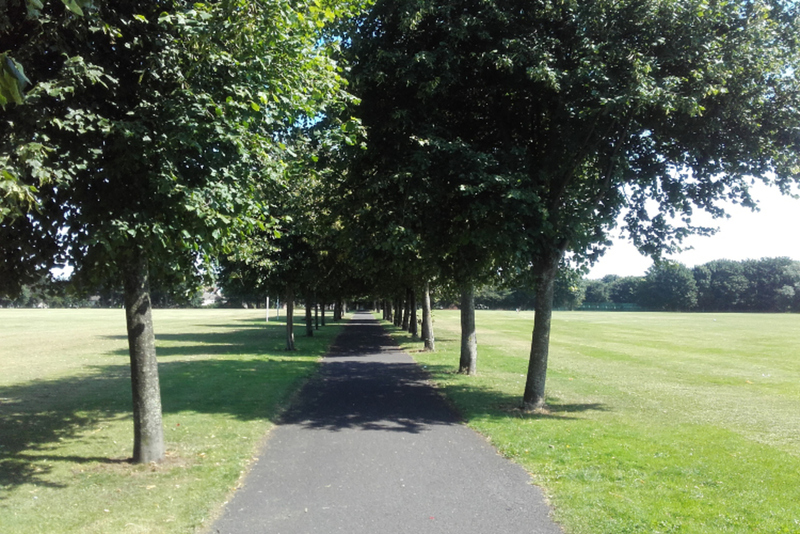 At a recent meeting of the council’s Housing Strategic Policy Committee, outgoing director of the Dublin Region Housing Executive Cathal Morgan gave a few hints at where they are at. Sinn Féin Councillor Críona Ní Dhálaigh had brought up the site as an example of the kind of vacant building that seemed to be inexplicably vacant at a time of chronic housing shortages. The problem as he told it was basically that it’s a historical building. “Part of the concern is, it does have heritage value,” he said. 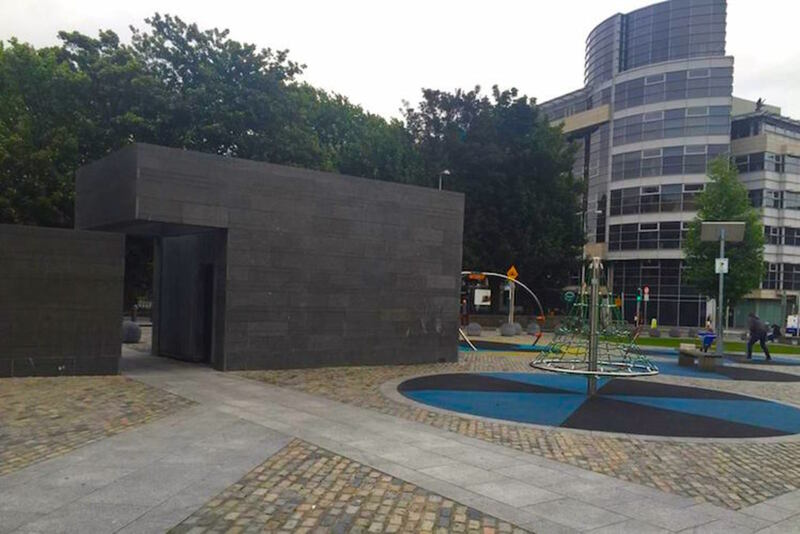 The plan is still to turn the building into independent homes for homeless people, said Sorcha Donohoe, a spokesperson for the Dublin Regional Homeless Executive. But “there has to be a conservation assessment, because it used to be two Georgian houses, so that’s what’s holding it up,” she said. “It’s been ongoing since [the court case].” Donohoe said there is no definitive timeline to get the development done – at least not for now. 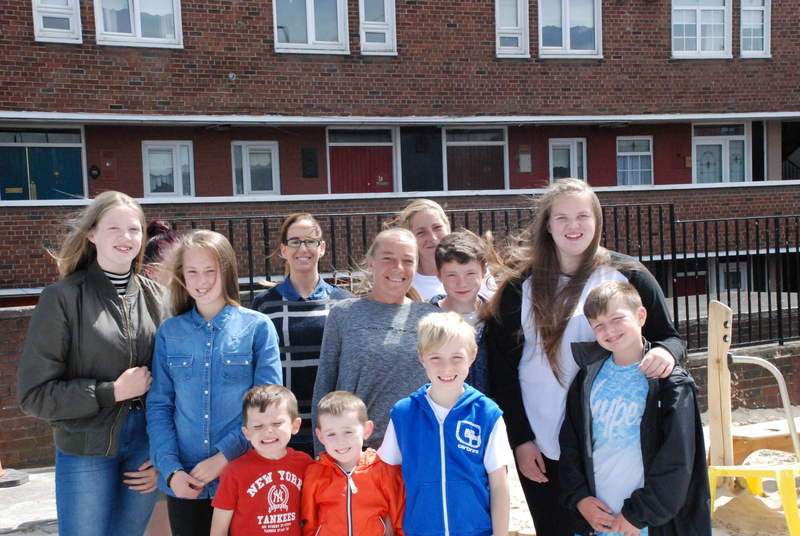 Last summer’s occupation was led by activists from the Irish Housing Network, and in particular the North Dublin Bay Housing Crisis Community. There was space in it for three families, across three floors, but by the end of the occupation only one family remained, she said.